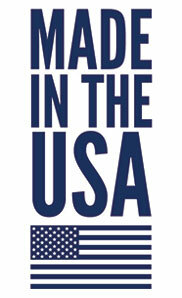 Let Professional Aprons help fill your custom garment needs! 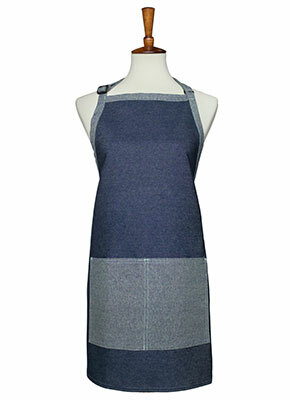 The Professional Aprons Custom Garment Program requires a 40 piece minimum per color, per style, per size. Custom colors are often available with larger minimums. All custom garments may incur a 10% overage/shortage. Professional Aprons only accepts a fixed amount of custom work. Customs are non-refundable, except for quality related issues.